After subscribing to The Shepherd magazine for more than a decade, and keeping every back issue as a resource, I was disappointed when I received the December 2011 issue and read that the magazine was going to be discontinued. The magazine has been a stalwart of the U.S. sheep industry for nearly six decades, and producers had come to rely on this monthly magazine for the best information on animal husbandry, minerals, management, etc. I broached the idea of purchasing the magazine and moving it from Ohio to Wyoming with fellow sheep producer and businessman Pete Arambel, and within a matter of weeks we found ourselves in the magazine publishing business. Our first issue of The Shepherd was published in March 2012, and the response from sheep and goat producers has been gratifying. We’re slowly growing the magazine and its offerings, and happily welcome each new subscriber and advertiser. Shepherd co-owner Pete Arambel. 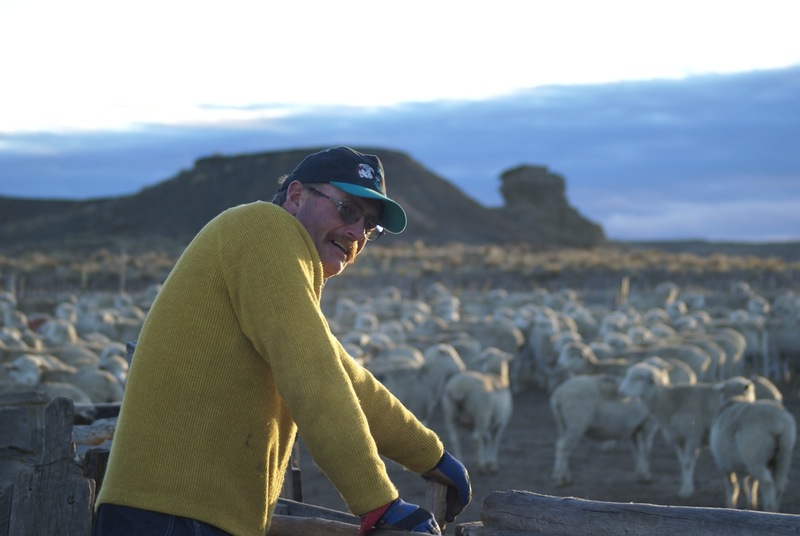 Pete is the owner and operator of a large, 100-year old range sheep operation in western Wyoming. His Basque family has extensive reach in the sheep industry. I own a small sheep flock and have a long-standing commitment to educating the public about agriculture. I’m a full-time author, and have written and photographed five agricultural books for children, and one for adults as well (Shepherds of Coyote Rocks: Public Lands, Private Herds and the Natural World, published by The Countryman Press in October 2012). Cat Urbigkit co-owner and publisher of the Shepherd with her varied companions. The Shepherd continues to be the best regular resource for current information on sheep and goat production, written by sheep specialists, educators, producers, and researchers from throughout the nation (and occasionally from other countries as well). Our regular columnists write from a variety of perspectives and from across the country, including public lands sheep grazing in the West (Sharon O’Toole of Wyoming); from a Mid West farm perspective (Clark BreDahl of Iowa); current sheep research (Whit Stewart of Texas); and nutrition and forage recommendations (Woody Lane of Oregon). We’ve also added a few new features, including Focus, which profiles various sheep and goat breeds, associations, and operations; Guardians, a special feature on the use of guardian animals; and A View, a one page monthly celebration of the sheep and goat industry through black-and-white images. 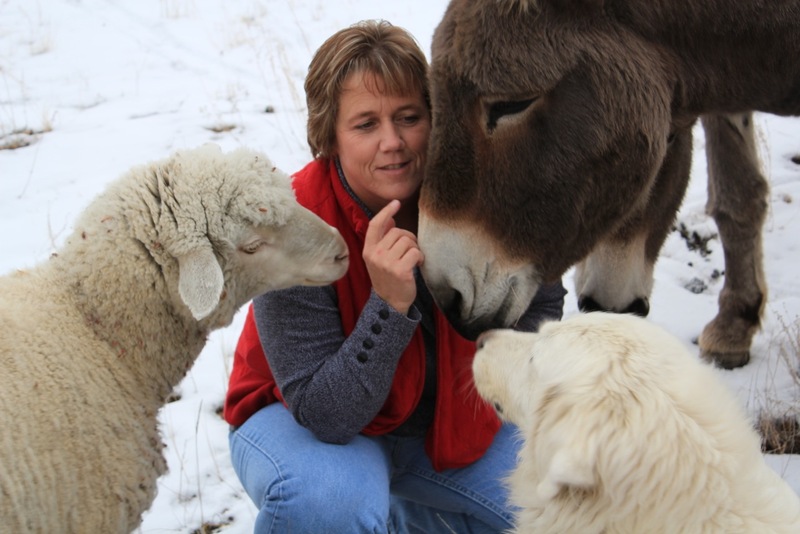 From the 4-H member to the farm flock owner or range producer, there is something for everyone in The Shepherd magazine for those with a serious interest in sheep and goat production. It’s affordable too: $25 per year, or $45 for two years. For more information about The Shepherd (or to subscribe), please visit www.theshepherdmagazine.com. See a sample copy → The Shepherd (October, 2012).